At Impact Express we built our name by providing super fast next day deliveries to the USA and other countries but not every parcel needs to be there the next day, which is why we have our economy service. 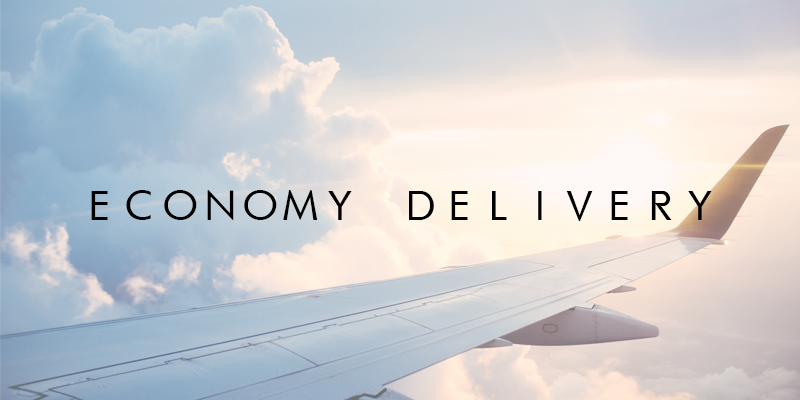 If you are sending parcels that are not time sensitive, heavier and therefore more costly parcels or pallets then you may wish to use our economy service. The Impact Express economy service covers most of Europe along with selected destinations around the rest of the world which can dramatically reduce the cost of your shipment. Why should I send my economy parcel with Impact Express? *Please note – check emails for airway bill labels and airway tracking numbers. We will always email them to you when shipment booking is complete. If you have any further questions give us a call on 01753 683700.